Summary This project was funded by Beijing government. 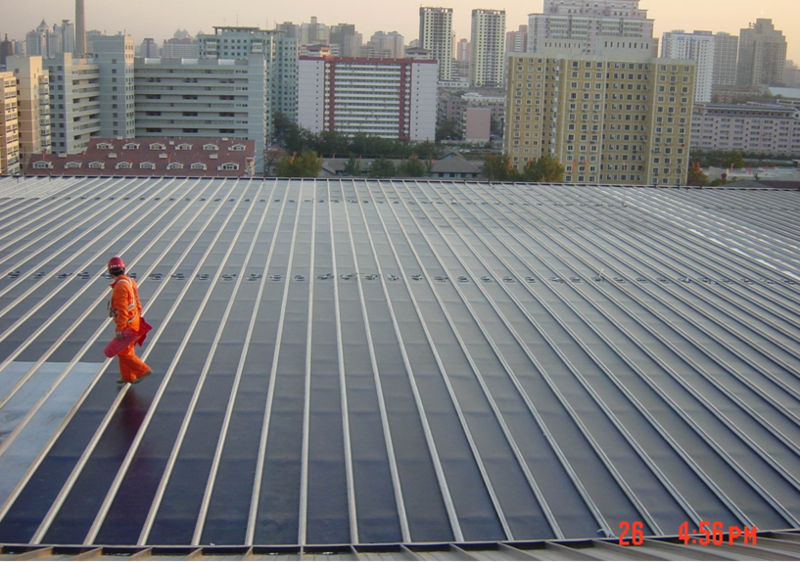 The PV modules were provided by Uni Solar, a US company. This project is to install solar PV grid-connected power generation system integrated/mouted on the large roof of the new building of Capital Museum, and it served as a good demonstration of the application of film modules in the grid-connect power generation. Beijing Jike provided the design of this project and system installation. The power station has a power capacity of 300kWp.